Do you know the true cause of your sleeping problems? Often times, sleeping problems such as not being able to fall asleep, not being able to stay asleep, and waking up frequently, are actually symptoms of a much bigger issue – distractions. During the day, your brain is picking up all kinds of audio signals you hear from the world around you. But at night, those sounds become less frequent, but also more alarming. Your brain is trying to calm itself down, but those aural distractions keep you awake. One really effective way to stop those distractions from disrupting your sleep is to wear ear plugs at night. You know how when you wear headphones during the day, it creates a sense of privacy? The same thing happens when you wear ear plugs at night. There are many types of ear plugs on the market, made by quite a few different manufacturers. How do you know which ones are right for you? In this guide, we’ll show you the best ear plugs available and give you all the information you need to make an informed decision and find the best ear plugs for YOU. These Mack’s Pillow Soft Silicone Ear Plugs are excellent for any type of sleeper, are the most comfortable, and have the highest rating amongst customer satisfaction. They are made from a silicone putty for a perfect fit that’s also extremely comfortable and has superior noise cancellation, too. The putty is sticky and conforms to your ear for a customized fit, unlike standard foam or plastic ear plugs. Also, these ear plugs are not just good for sleeping, but also for any other type of noise reduction. You’ll love these ear plugs and will want to use them for all of your silencing needs – traveling, at the shooting range, for focus or concentration, at home, or even to give to someone else who’s struggling to sleep! 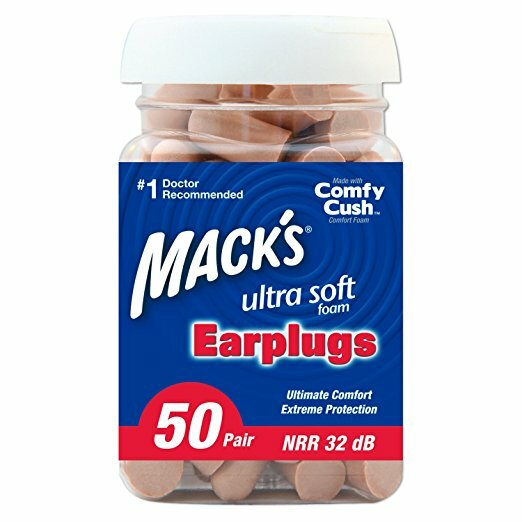 When comfort is key and you need the softest ear plugs, then you’ll want these Mack’s Ear Care Ultra Soft Foam Ear Plugs. They are the best for those with ultra sensitive ear canals due to previous ear problems like infections or surgery. The foam is moldable to inside your ear, while also being firm enough to hold its shape over time. They also block noise really well, and don’t put pressure on either your outer ear or inner ear. Have you been struggling to find the perfect fit ear plugs? 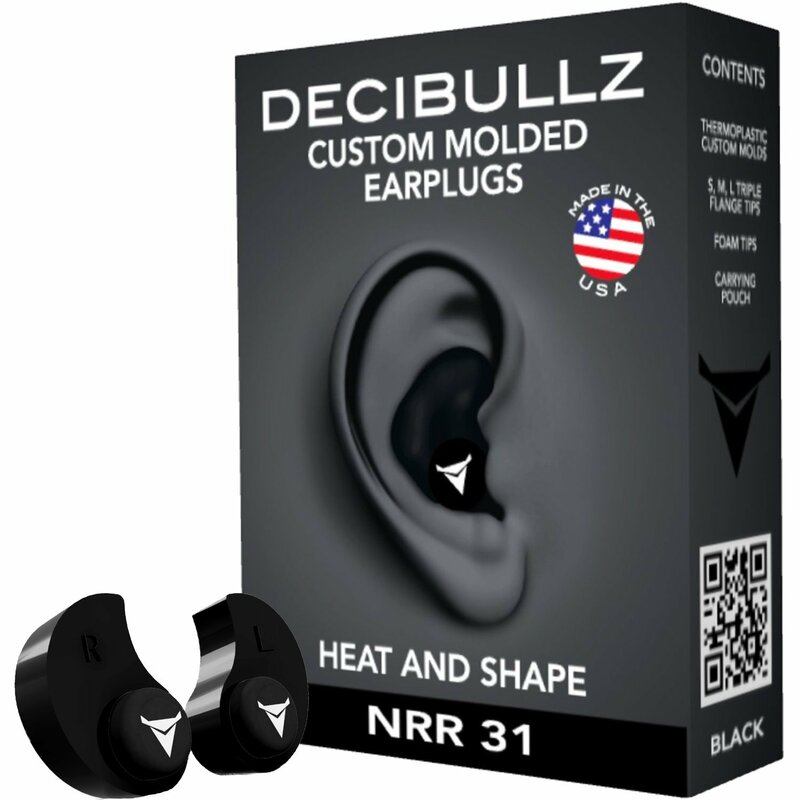 These custom molded plugs from Decibullz are the most customizable. Since they’re made from thermoplastic, you can fit them perfectly to your ear. They are the best for those who have unusually shaped ears or for those who have tried every other size out there to no avail. 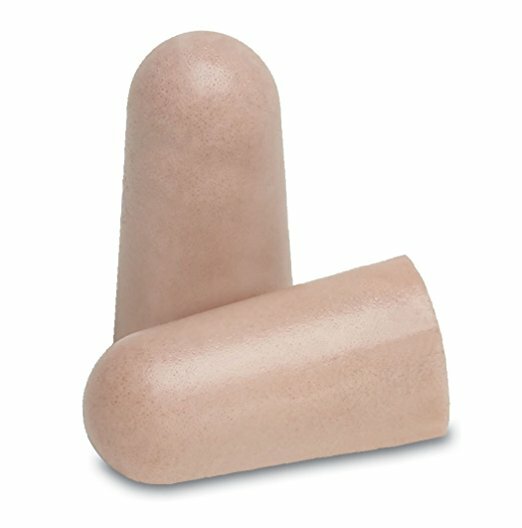 It’s easy and simple to shape these ear plugs to fit your ears exactly, and they won’t fall out while you’re sleeping. Do you have to have ear plugs while sleeping due to an abnormally loud snorer next to you? Are you struggling to sleep at night because you’re sensitive to every noise that blares around you? 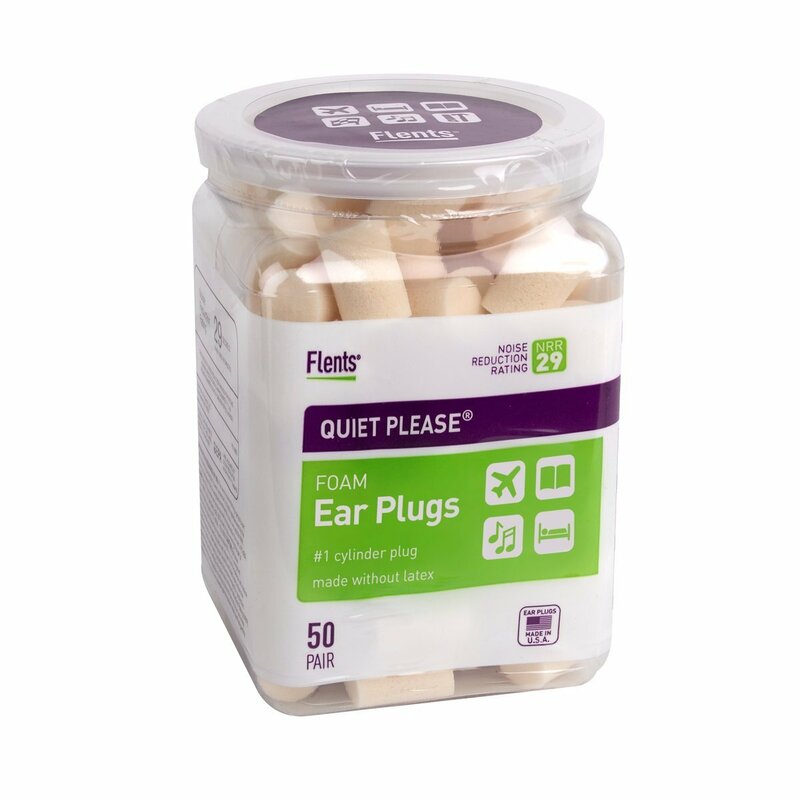 These Flents Quiet Please Ear Plugs are the best ones for noise cancellation on the market today. They are also very soft and comfortable to wear, and can be reused for multiple nights of rest and relaxation. Give these a try tonight, and you won’t hear a thing until your extra loud alarm goes off in the morning! Many ear plugs were not optimally designed for side sleepers, since they’re too long or fall out too easily. Not so with these Super Sleep Comfort Foam Ear Plugs. They were specifically designed for side sleepers with a shorter length and foam that expands to fit in your ear canal. 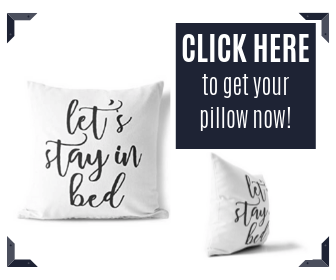 You can now lay on your side with your head on the softest pillow, and you’ll not only cancel out noise, you’ll be comfortable with your ear plugs. Do You Need Ear Plugs for Sleeping? Whether you sleep on your side, front, or back, using ear plugs to improve your sleeping will add so many side benefits that you’ll wonder what you did without them. Having sleeping problems doesn’t just affect your night time activities. It also affects every other area of your life. Sleep deprivation can lead to other chronic problems, such as daytime sleepiness. Did you know many car accidents are caused by drivers who are too sleepy to drive? When you’re tired at work, you’re nowhere near as productive as you would be if you were well rested. Not to mention your disposition! Unfortunately, being sleepy during the day can cause a short temper, since you’re easily frustrated and your brain hasn’t gotten the rest it desperately needs. Plus, you need your brain during the day to take on complex problems, especially if you’re a student or learning something new. Chronic sleeping problems lead to an increased risk for stress. Using ear plugs at night to help with sleeping can assist in preventing these daytime sleepiness problems. Ear plugs are made of soft, comfortable foam that expands to fit perfectly in your ear canal. Ear plugs have been specially designed so that they don’t rub against the delicate inner ear or accidentally fall too far into the ear canal or damage your hearing in any way. Ear plugs will help you sleep more comfortably, sleep deeper, and stay asleep longer than if you tried sleeping at night without them. Since comfort and effective use are key, we’ve done our due diligence in researching the five best ear plugs for sleeping on the market. 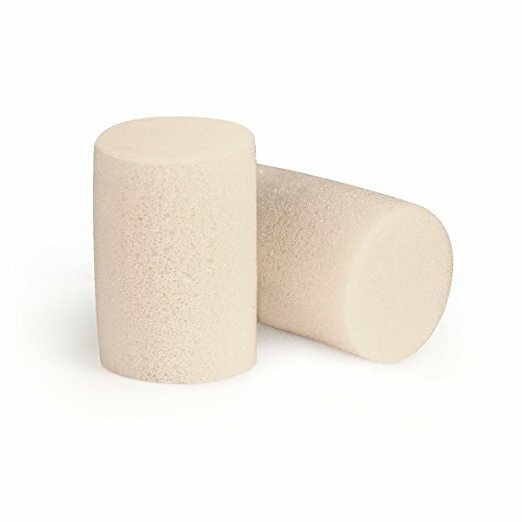 These ultra soft foam ear plugs are molded with state of the art, super low-pressure foam that has a slow release comfort quality. They have a high noise reduction of up to 32 decibels. They are fully skinned and tapered, which makes them very comfortable and hygienic. Come in a light beige color. You get 50 pairs for one low price in a sealed jar. Ergonomically shaped for your ear canal. A new pair can be a bit large when first worn. More like foam rubber than memory foam. The size is too large for many customers. These ear plugs score 4.1/5 stars on Amazon with excellent positive reviews. Most of the reviews are 5 stars, though some users have reported that Mack’s, the manufacturer, has changed the original formula from a softer foam material to something more rubbery. You get a perfect fit with your ear plugs by using these white moldable silicone ones. You simply shape the plug into a ball and fit into your ear, then it forms a flat and airtight seal. These ear plugs are good for up to 22 decibels of noise blockages. Many users report these are the best ear plugs for drowning out snorers! Made of soft silicone putty. Conforms perfectly to your ear. Not as easy to remove as foam ear plugs. Only use up to 5 times. Can’t be washed, since they are sticky material. These ear plugs score 4.2/5 stars on Amazon with excellent positive reviews. These ear plugs are not made of foam, so customers really appreciate how they can fit to any ear size or shape. You get a pack of six pairs. When one-size-fits-all ear plugs just won’t due, then try out these custom molded ear plugs. They come in a variety of colors – black, blue, orange, pink, and red. You use boiling water to heat the thermoplastic molds, let them cool, and then shape them to your ears. Easily and quickly fit to your ear’s exact shape. Will not hurt your ear or fall out. You can re-mold them if they don’t fit the first time. Not so good for stomach or side sleepers. Noise reduction with silicone tips is minimal. Some users have reported a painful feel to the ear. These ear plugs score 3.7/5 stars on Amazon, which means that they work very well for many users, but do receive common complaints from others. It seems that these ear plugs have a fantastic fit, but the actual noise reduction is minimal compared to other types of plugs. Others say that they’re difficult to mold or are too big. These light yellow colored ear plugs are cylindrical in shape and are made of a soft, one size fits all foam. You can compress the foam and stick these into your ears. They provide excellent hearing protection, are comfortable, and they come in a special container of 50 pairs. Do not fall out if you’re sleeping on your side. Can be cleaned and reused or a new pair each night. Expand to fit your ear. Might not stay in place well. A 4.3/5 star rating equals plenty of happy and satisfied customers. They drown out snorers, noisy or annoying pets, neighborhood noise, and traffic. They come with instructions so that you get a great fit, which can be a bit tricky for first time users. These are some of the best ear plugs for sleeping. 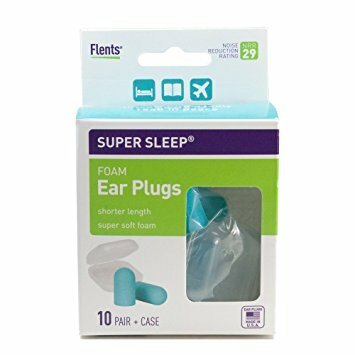 These new comfort foam ear plugs from Flents are in a longer length specifically for side sleepers and have a noise reduction rating of up to 29 decibels. They are ¾” long and are made of super soft foam for maximum comfort. You can get them in blue or pink colors. This package contains 10 pairs. Comes with a carrying case that fits a single pair. Shorter length means they’re not as effective as blocking out sound. Might cause ear pain for exclusive side sleepers. With a total score of 4.1/5 stars, these new specialized ear plugs are great for customers who sleep on their sides. They are easy to insert, expand properly inside your ear canal, and are soft when you are lying on your side sleeping. Some users have said they’re not as comfortable as other ear plugs, and they only come in one size, so they’re not customizable. Ear plugs are recommended by sleep doctors and specialists for one simple and effective reason: they block out noise better than any other solution. For those of you who do suffer from sleep problems, you’ve probably tried fans, air conditioners, music, sound machines, and other methods to drown out the sounds around you. But only ear plugs can give you that unique noise canceling quality, because they fit directly in your ear. You will stop listening to the snoring, traffic, sounds of your pets, and other disturbances, and you’ll hear only silence instead. Even for those of you who have tried ear plugs in the past and given up, you might want to seek out the best ear plugs on the market today. Ear plugs used to be made out of rubberized foam, which is definitely not the only material available. You can buy soft moldable foam, silicone, or even thermoplastic. You not only need ear plugs for the highest quality of sleep you’ve ever had, you also need the best ones. Before you click “Add to Cart” online for ear plugs or take a quick trip to your nearest drugstore to pick up a few pairs, there are a few things you need to consider. If your environment is particularly noisy, you’ll want to seek out the ear plugs that are good for the highest decibel level. 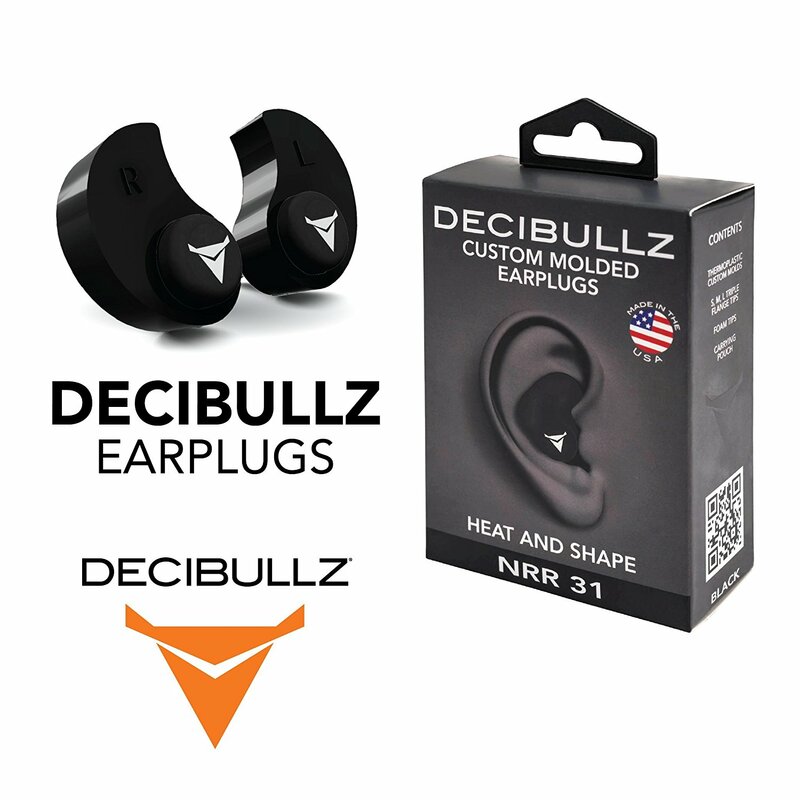 The higher the decibel range, the more effective the ear plugs will be at blocking out sound. You’ll want to look for ear plugs that are the most comfortable. Soft foams and silicone provide the best quality of comfort while you’re sleeping. The ear plugs should be able to fit your sized ears. Some might be too large or too small. You’ll want the size that’s perfect for you. The length of the ear plugs is important. You do not want the plugs to stick out of your ear canal, since that prevents comfortable sleeping. Whether the ear plugs can be reused saves money and is another factor to consider when shopping. Some styles can be cleaned and reused, while others can’t. Some ear plug manufacturers include accessories like a specific canister or case to carry the ear plugs in. This is particularly useful for frequent travelers who’d like to bring a pair of ear plugs on a train or plane trip. Using ear plugs while sleeping can put an end to the main problems that sleeping problem sufferers have to deal with. Firstly, they are extremely effective at blocking out noises. An ear plug would not be highly rated or a great product for you to purchase if it did not perform this most important task. Ear plug users know how frustrating it is to try out a new pair, only to be able to hear noises at night. Secondly, they must be comfortable for all-night use. It’s also frustrating for an ear plug user to awaken after only an hour or so with pain in their ears, because the ear plugs aren’t comfortable enough. Thirdly, they must fit your ears perfectly. Ear plugs that are too large hurt the skin inside the delicate ear canal. While ear plugs that are too small don’t block noise effectively and could fall out while you’re sleeping. An ear plug’s shape is very important. Many ear plugs are shaped like cones, with the circular end designed to block noise at the ear canal entrance. Others are cylindrical. You can perfectly customize some ear plugs to fit your unique ear shape. Ear plugs have versatile uses. It’s not just sleeping that’s great for ear plug use. They are great for traveling on air planes, using at a shooting range, for attending concerts, when using loud machinery or equipment, hotels in noisy cities, for concentrated focus or studying, and they make an excellent college student gift. 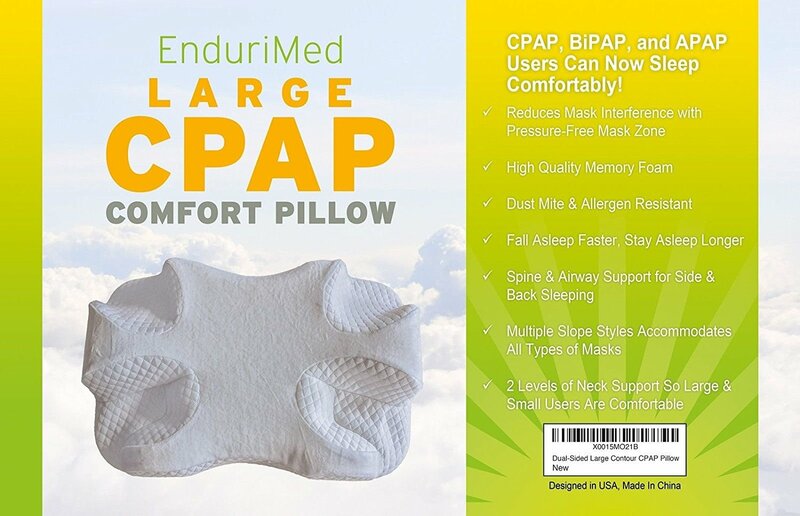 If you can’t find ear plugs that are comfortable enough for sensitive ears or that do not fit in your ears, then you can try special sleeping ear muffs. They are different from winter earmuffs, in that they do not stick out as much and are specifically designed flatter and more comfortable. The Hibermate sleep mask contains an over-the-ear design to eliminate distracting sounds and ensure an in depth and high quality of sleep. 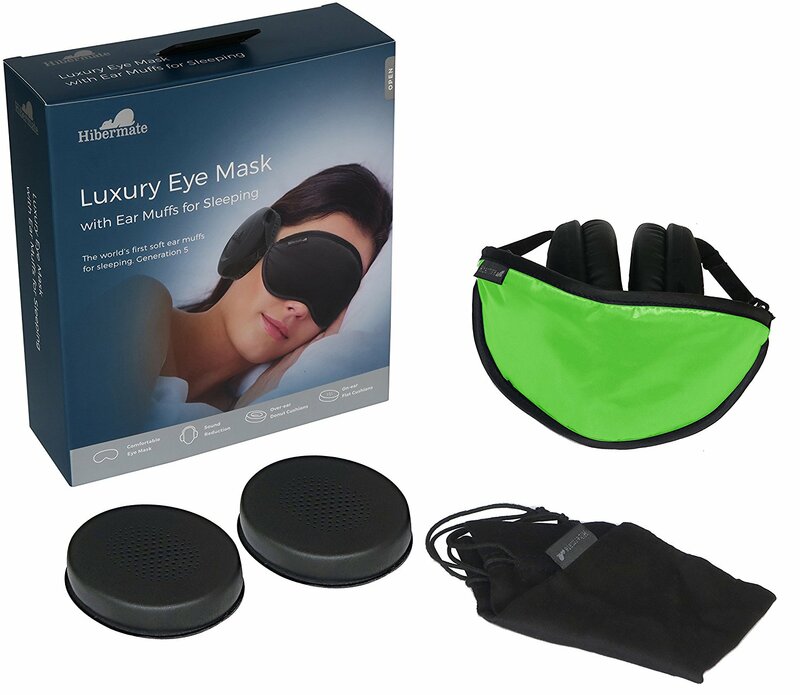 A sleeping ear muff or sleep mask is comfortable and can be an excellent alternative to ear plugs. Many people suffer from sleeping problems (including, obviously, sleep apnea sufferers), which have the negative effect of affecting your entire day. It can be challenging to fall asleep, sleep too lightly, wake up too much, or not be able to go back to sleep due to stress and distractions. But you don’t have to suffer from these common sleeping problems. You can increase your sleeping comfort and feel better during the day just by using ear plugs. Earplugs are one of the best ways to help sleeping problems. They are soft, comfortable, non-electronic, don’t require special software or upgrades, and can be a clean and healthy alternative to other methods. Once you find the best ear plugs for you, you’ll be surprised at how much better your nightly sleeping habits will become. By reading through this comprehensive guide, you can grab your new ear plugs and start sleeping peacefully tonight!